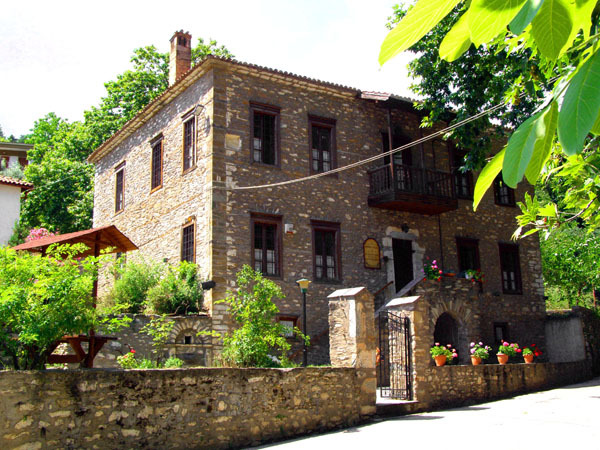 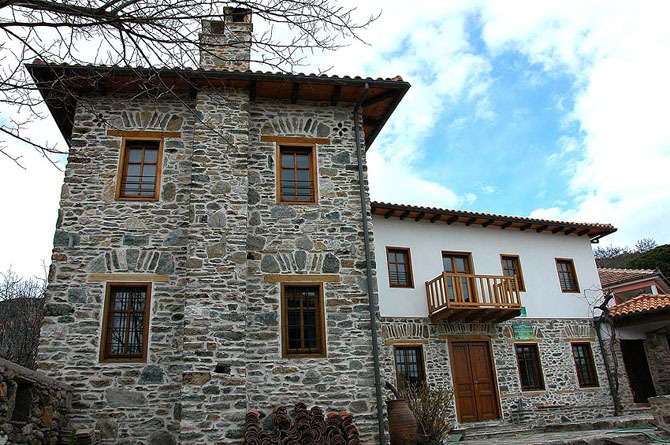 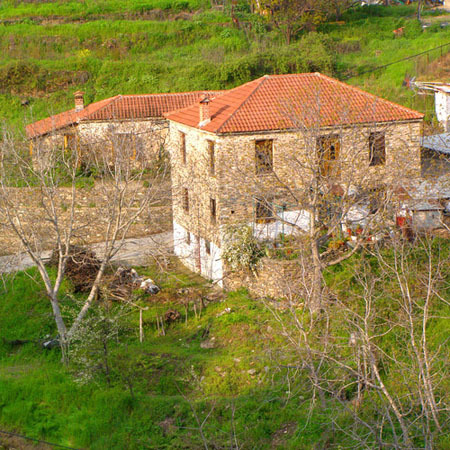 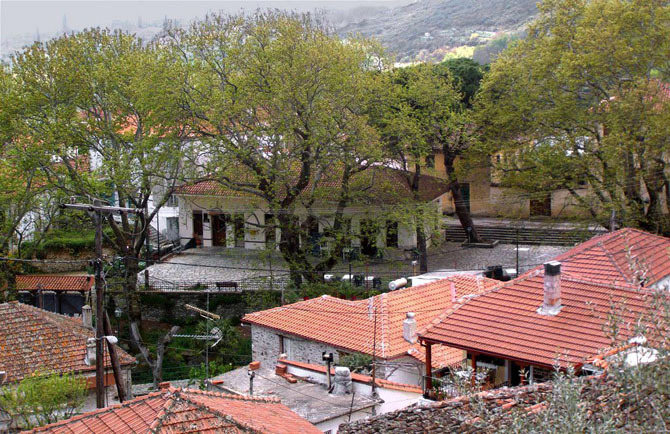 Built at an altitude of 300 meters on Kissavos and 36 kilometers far from Larisa, Metaxochori is one of the preserved, traditional settlements of the prefecture. 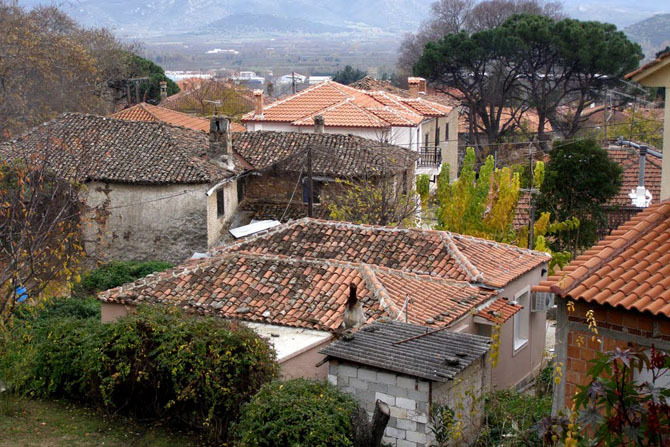 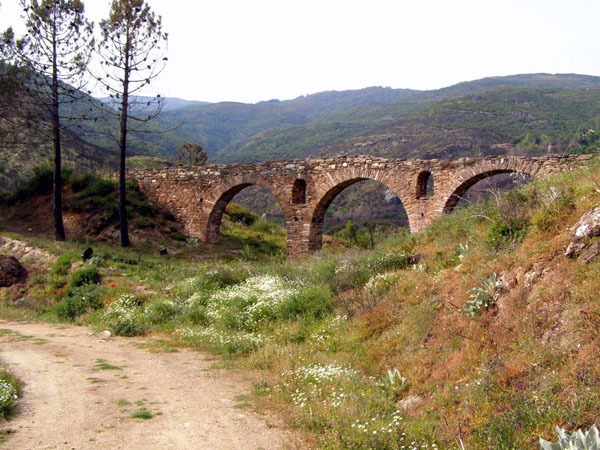 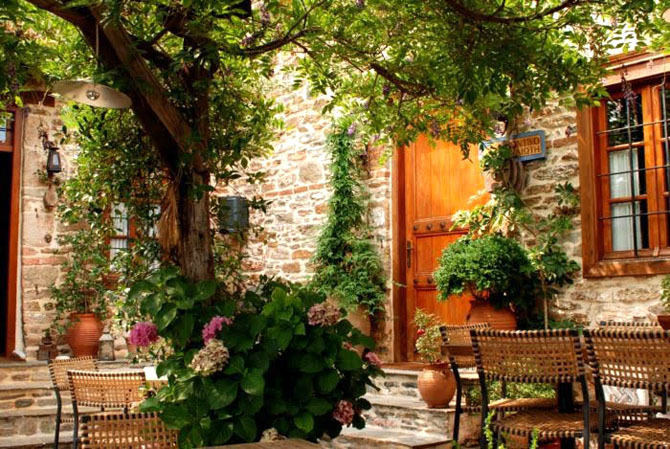 A village with rich vegetation, which is separated by a ravine full of tall platanus, that possesses traditional alleys, impressive manors and old churches that are full of priceless, religious treasures. 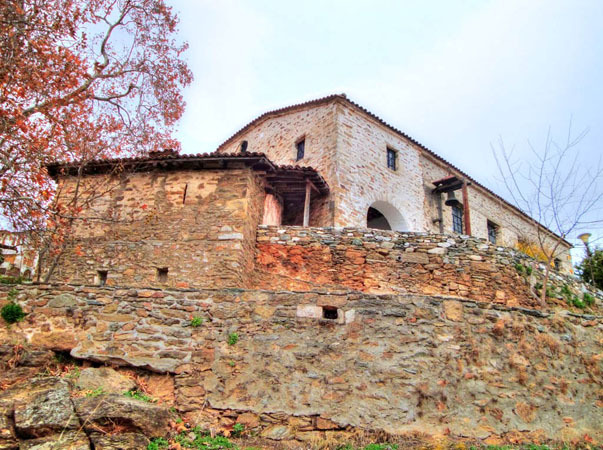 11 preserved monuments can be found in the village, eight of which are churches dating back to the 17th-19th and the rest are the waterworks, the Parthenagogion (schools that were attended only by girls) and the destroyed manor of the Favre. 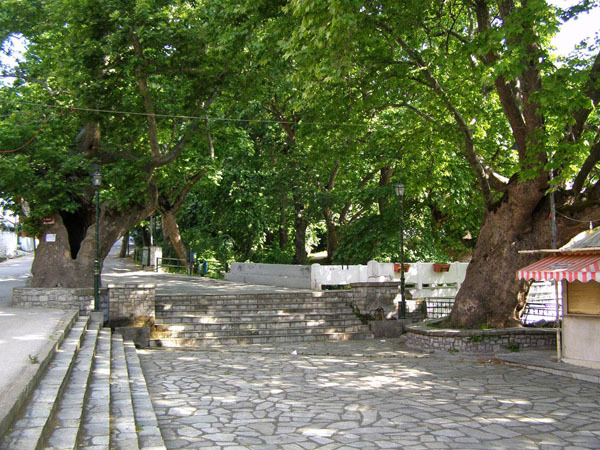 According to findings of the classical, roman and paleochristian era, the settlement is one of the oldest in the province of Agia. 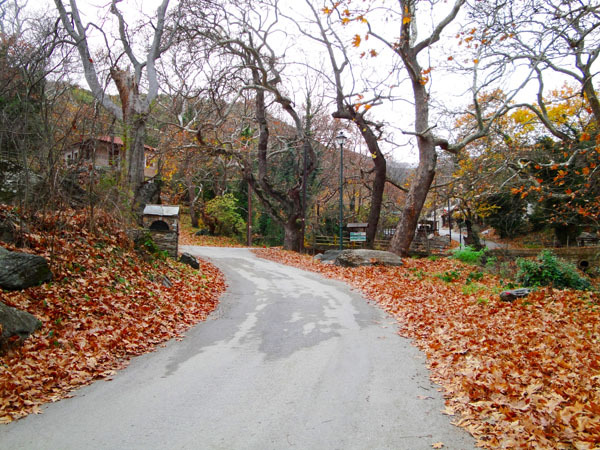 Which Shrove Monday custom are you going to attend?